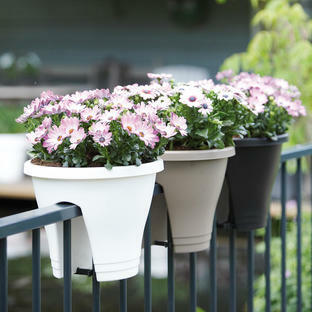 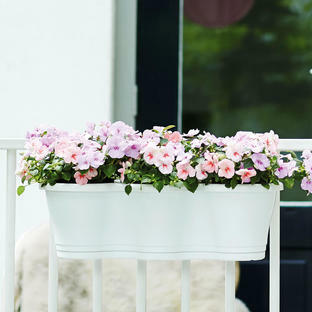 Simple and stylish garden projects for small outdoor spaces. Even with the smallest of outdoor spaces, it is possible to create a beautiful garden, be it on a roof terrace, balcony or window sill. 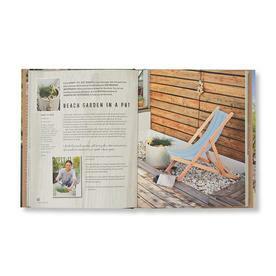 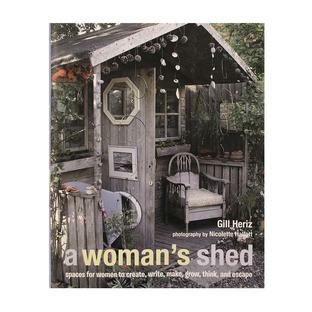 This book shows you how to make the most of your gardening plot, however confined, with clever and creative planting ideas. 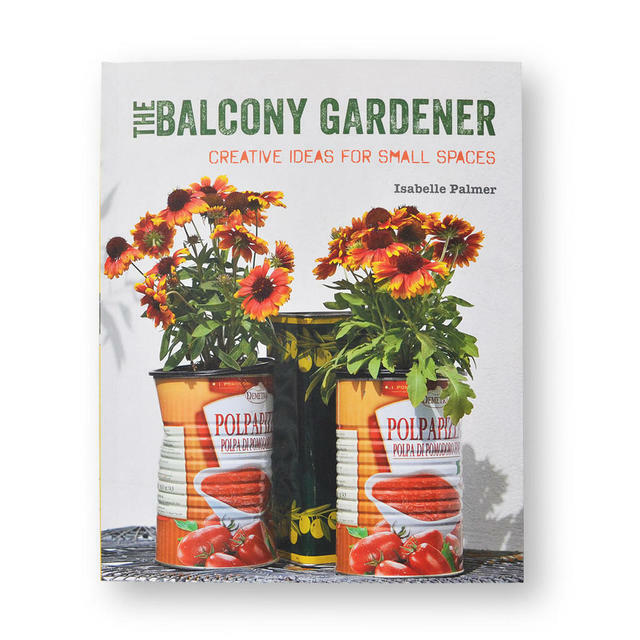 Discover how to successfully grow your own fruit and vegetables on your balcony. Find out how to turn your balcony into an attractive space to dine and entertain. 137 pages with full colour photographs.